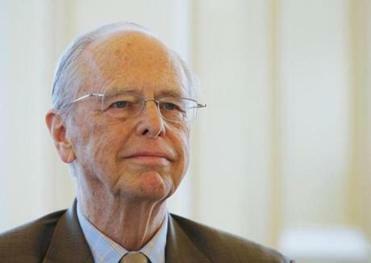 Peter Lynch, former manager of the Magellan Fund at Fidelity Investments, said retiring Fidelity chairman Ned Johnson was a night person who loved to walk in late in the work day to talk about stocks. 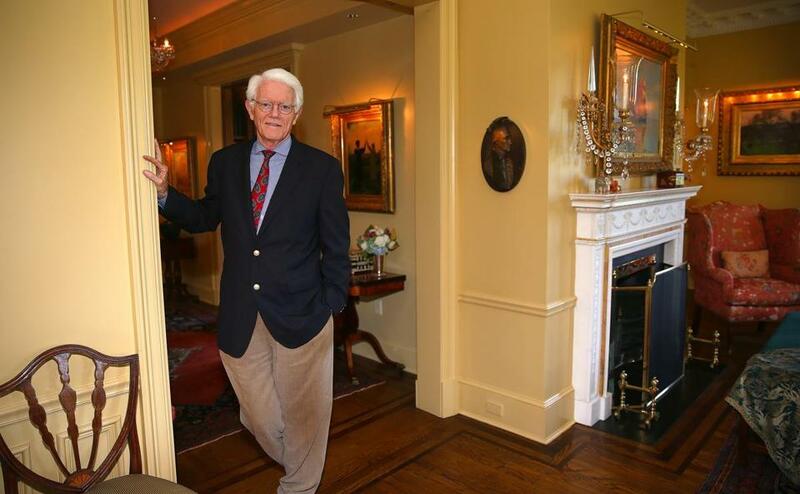 Peter Lynch, the star Boston money manager who from 1977 to 1990 grew the Fidelity Magellan fund into a $14 billion behemoth, considers Ned Johnson a mentor. Lynch, 72, now advises young Fidelity analysts and helps run his family’s charitable foundation. In an interview with Boston Globe reporter Sacha Pfeiffer, Lynch reflected on Johnson’s announcement this week that he will retire in December and give control of the company to his daughter, Abigail. On Johnson’s 1974 decision to let Fidelity customers write checks from their money market mutual funds, a convenience that eventually became an industry standard; previously, customers had to go through a more complicated “redemption” process to access that money. It also paved the way for Fidelity to expand beyond asset management and into other financial services. Johnson, 86, will hand the role to his daughter, Abigail, who has been chief executive since 2014. “The real test he would ask of fund managers was: Do you understand why you own your stocks? You had to have a good reason for owning them, and he really wanted to find out if you had done your homework. But he knew you had no control over other factors. [As an example of factors beyond a fund manager’s control:] I remember when the damn movie “Bonnie and Clyde” came out [in 1967] it changed women’s fashion [based on the type of skirts actress Faye Dunaway wore on screen]. Hemlines went from an inch-and-a-half above the knee to the ankles and destroyed the ladies apparel companies in two years. It took two years because fashion-forward ladies might have bought that style, but most women thought it looked silly for a few years, and 5 percent of them weren’t going to buy new stuff, and some of them wouldn’t buy the old style or the new style; they were just waiting [to see which style would take hold]. After a few years hemlines finally settled in around the knee, but by then all the companies were gonzo.